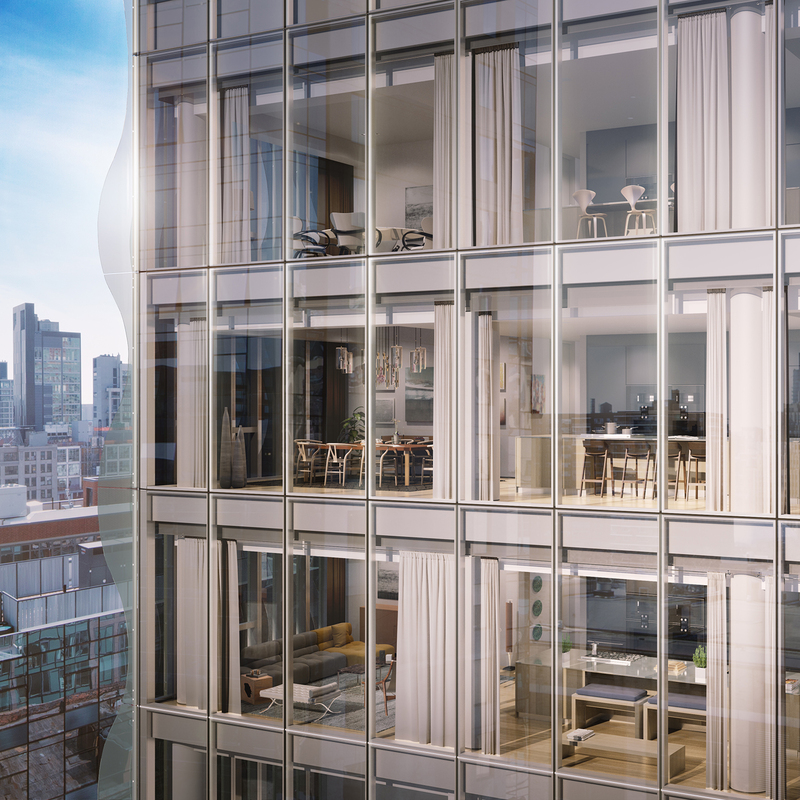 515 West 29th Street offers 15 graciously proportioned residences in West Chelsea, designed to be true homes. 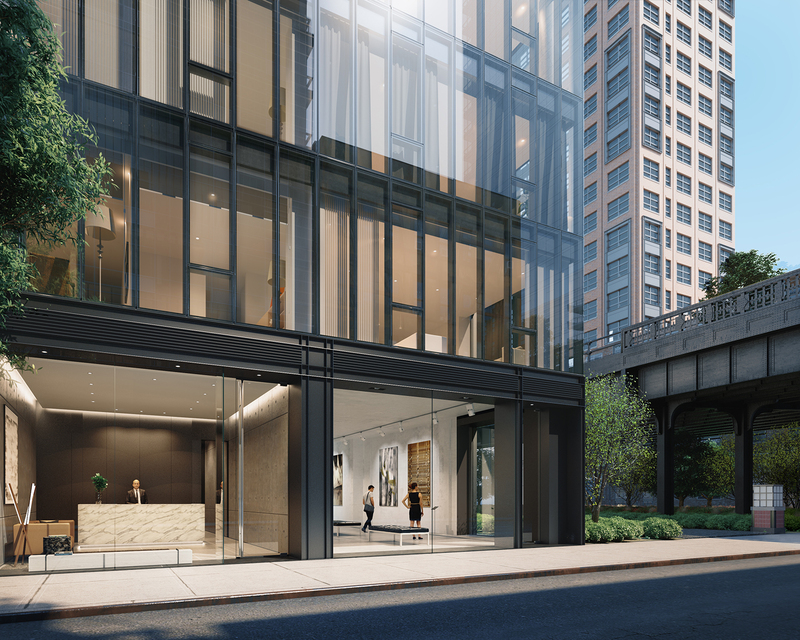 Situated alongside the High Line and the retail, restaurants, and culture of Hudson Yards, and only steps from Hudson River Park, 515 West 29th Street combines the luxury of convenience with the comfort and distinction of a boutique-scaled property. 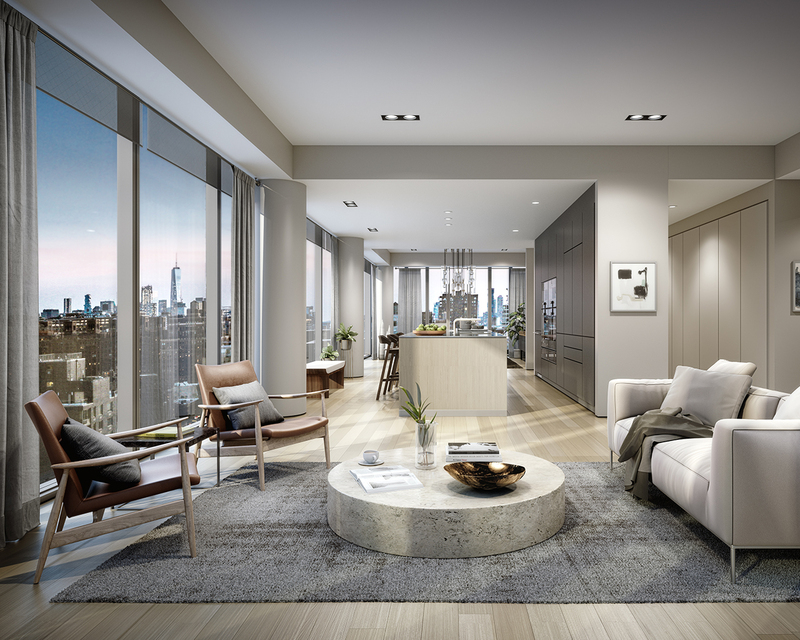 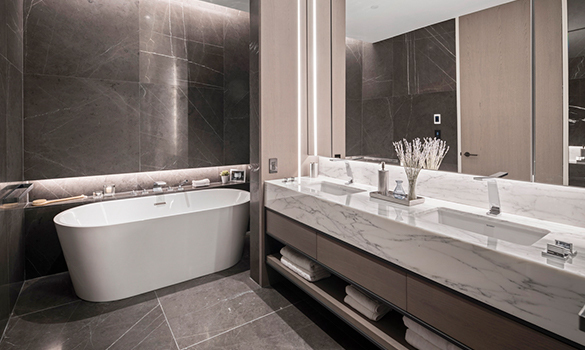 Soo Chan of SCDA has designed a curated mix of two and three bedrooms, all with direct keyed elevator access, and some with terraces and double-height spaces. 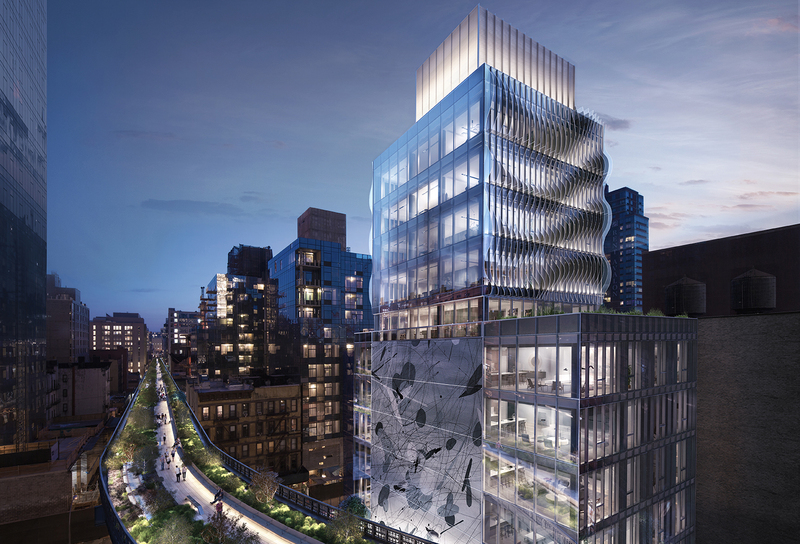 SCDA's sensibility seeks to incorporate natural design elements, which is celebrated here with framed views of the High Line park, The Vessel by Thomas Heatherwick, and the surrounding New York skyline. 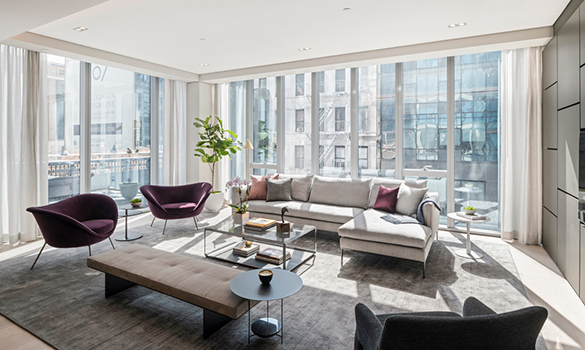 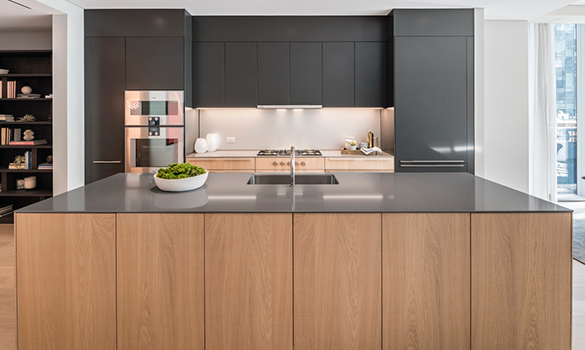 515 West 29th Street offers modern details such as integrated smart home features, additional storage with each home, a gym, and 24-hour attended lobby.